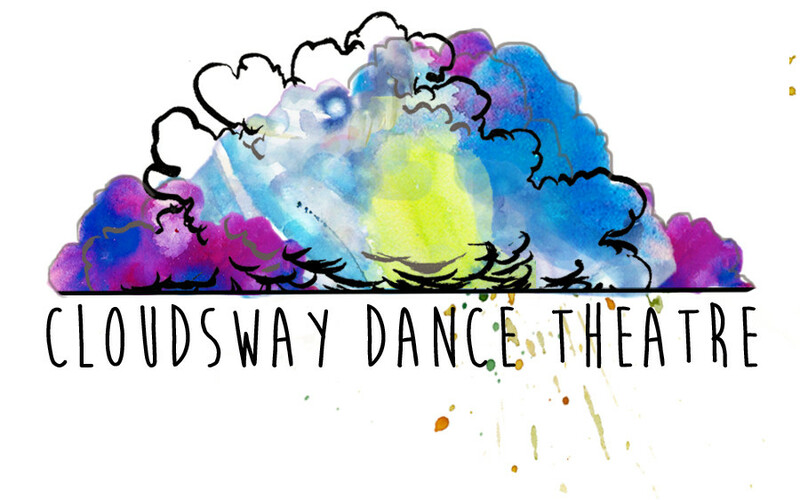 Cloudsway Dance Theatre is inviting applications for 10-20 minute dance works to be presented prior to Cloudsway’s Dance Theatre’s production of 8 Bit: The Video Game Dance Show at the West Village Theatre in Calgary AB April 17-28, 2019. We are specifically looking for dance proposals that incorporate an element of comedy. 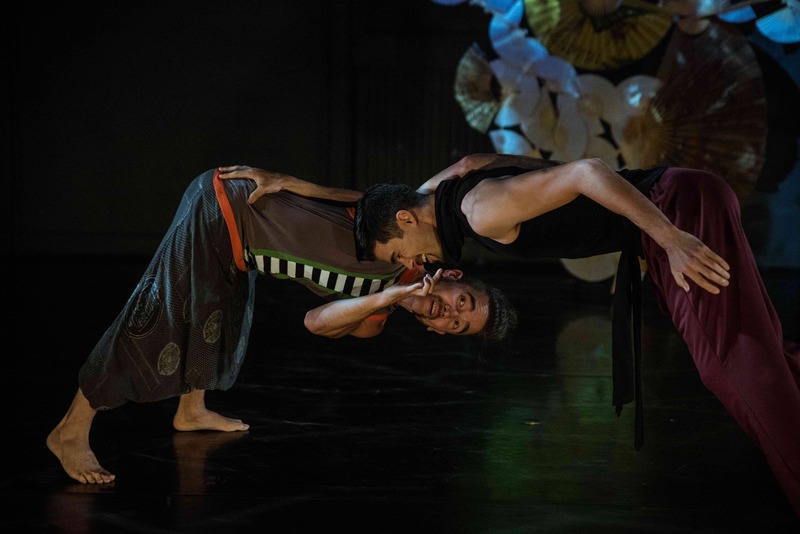 We will commission two dance works, and will consider existing work or new creations. This program will have a particular awareness of marginalized communities.